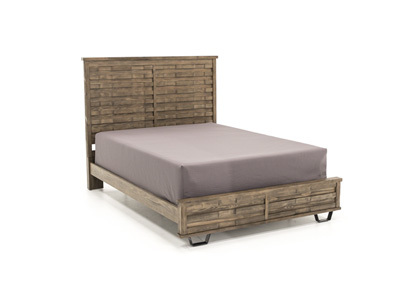 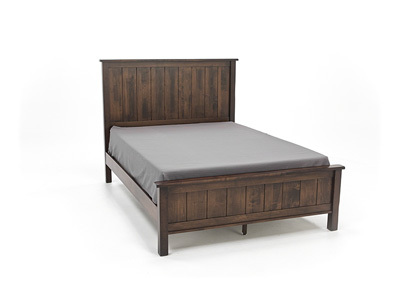 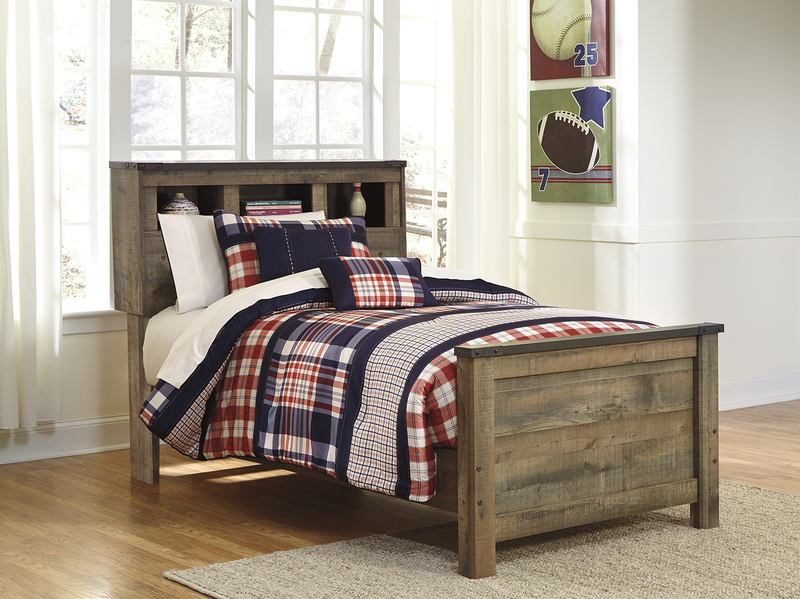 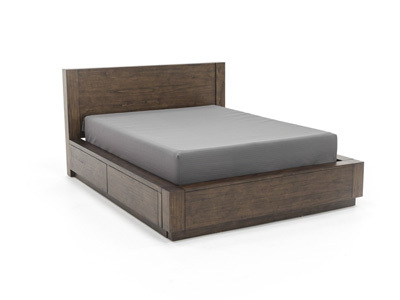 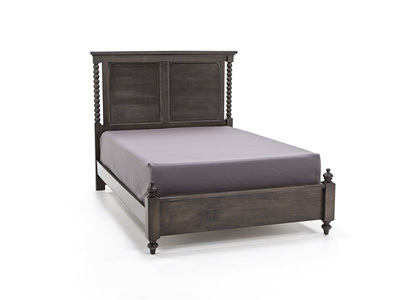 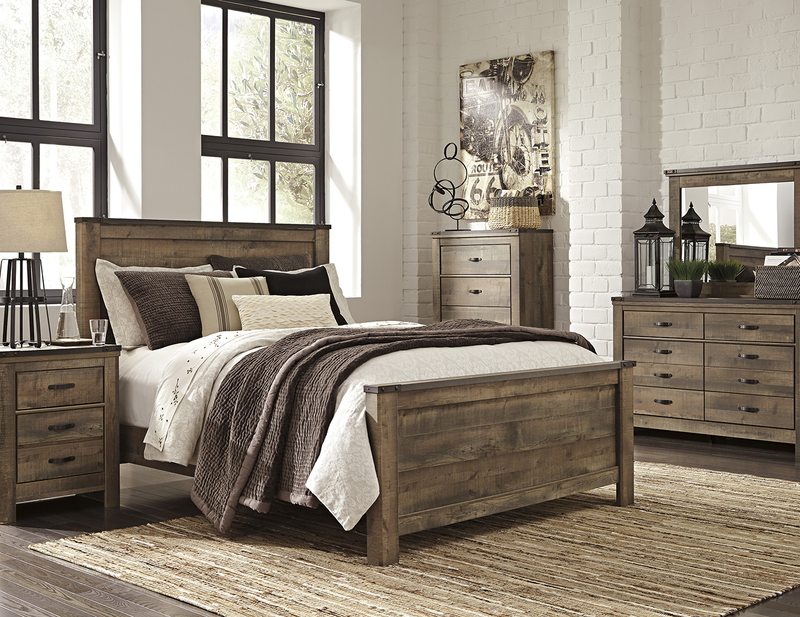 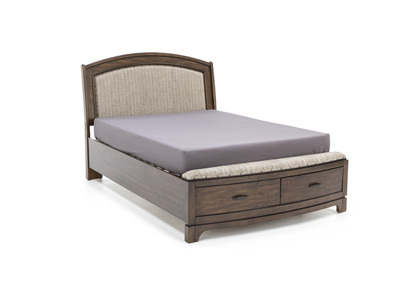 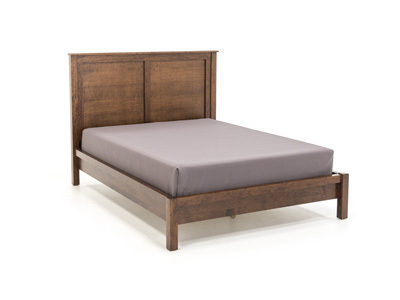 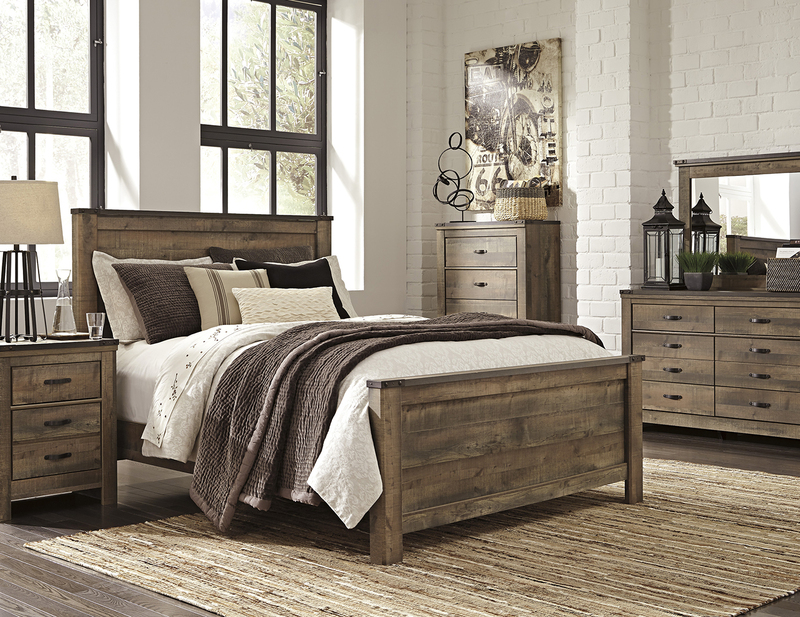 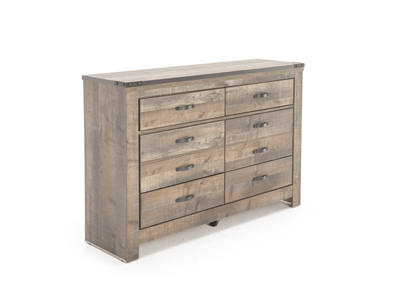 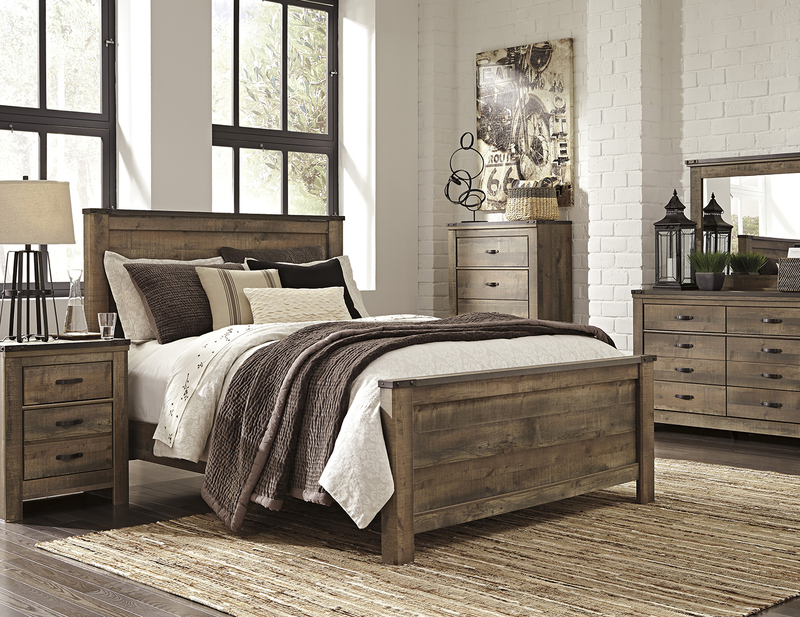 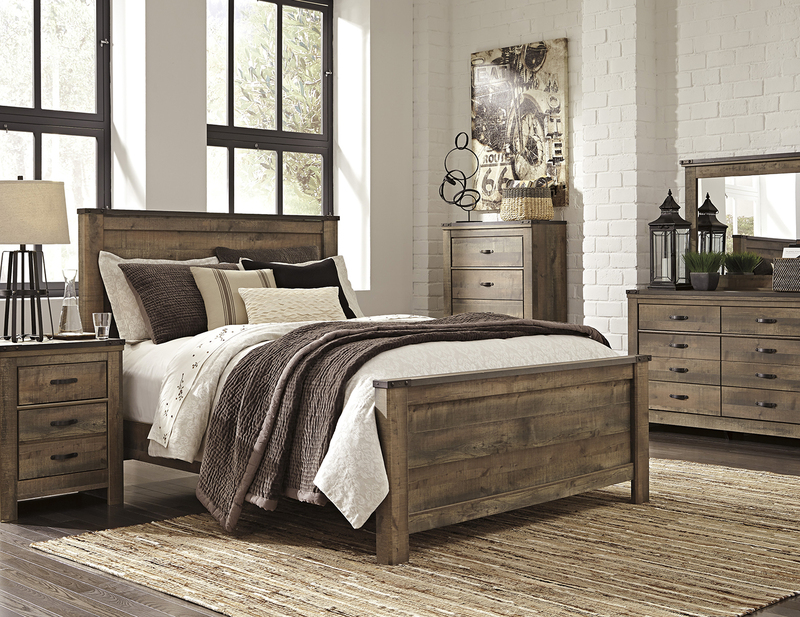 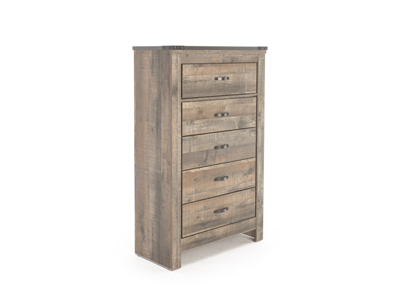 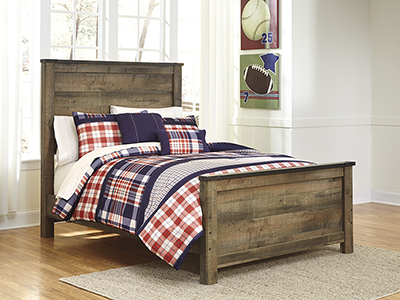 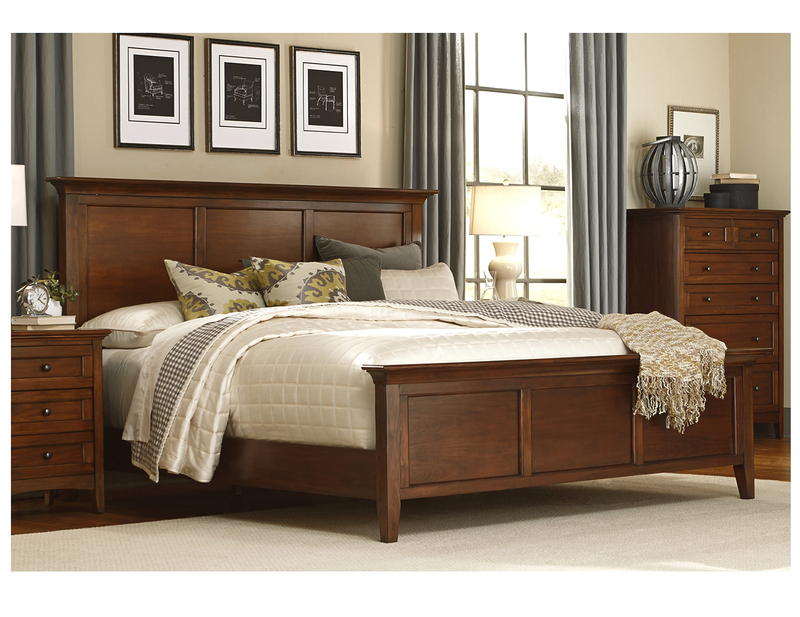 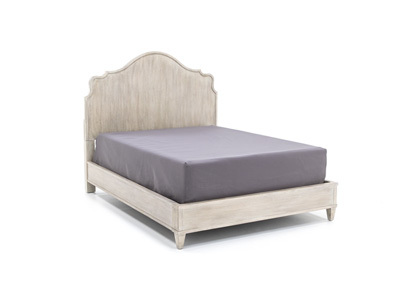 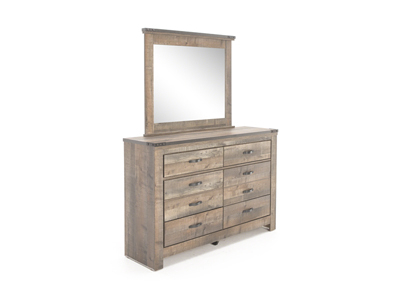 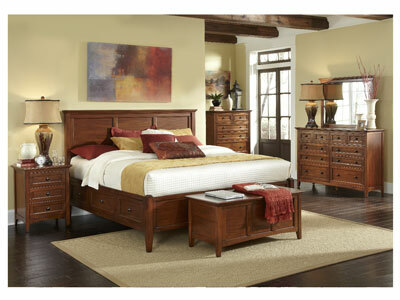 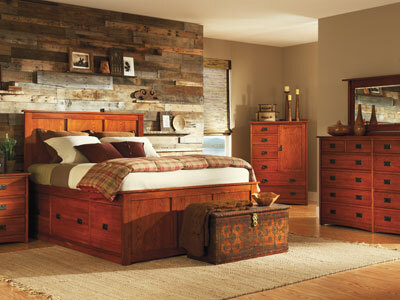 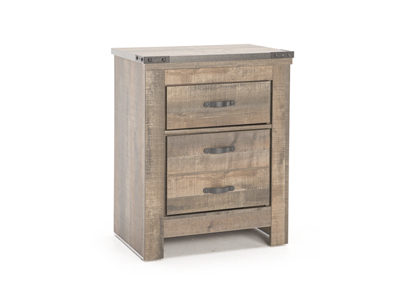 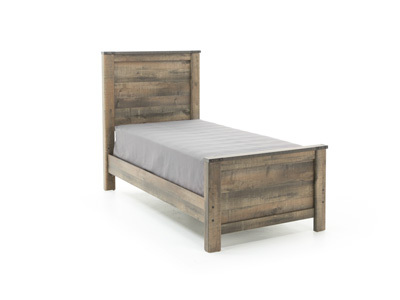 Replicated oak grain takes the look of rustic reclaimed wood on this queen panel bed. 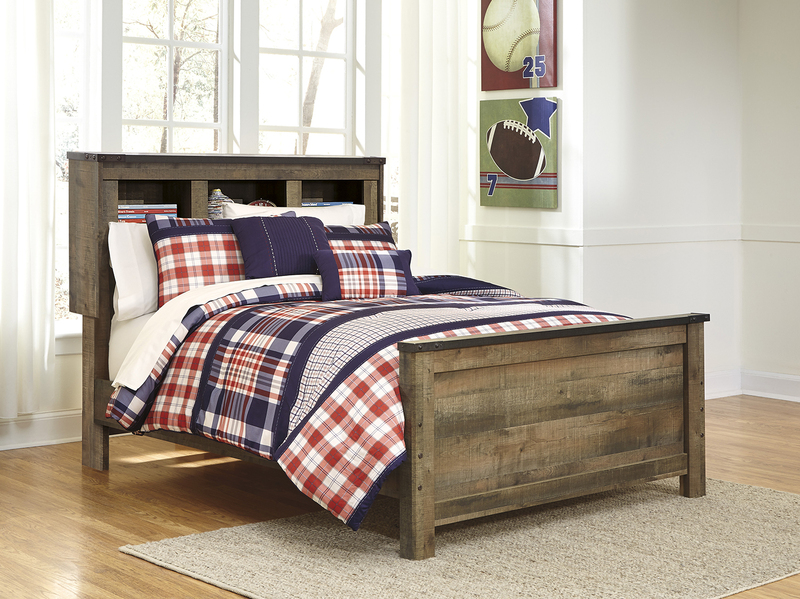 The modern farmhouse style is at home in the master or guest bedroom. 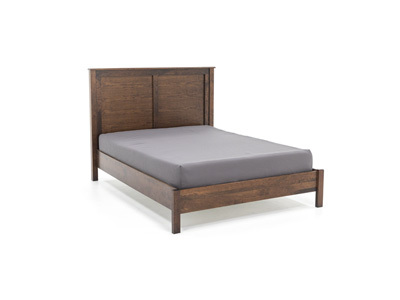 Recommended foundation and mattress height 21.5"